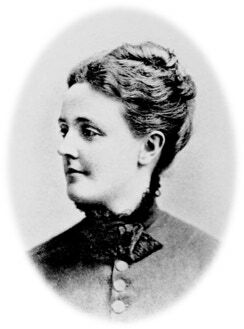 Sarah Orne Jewett was born in Maine and lived there for much of her life. These surroundings are at the heart of her work, reflecting the landscape, characters, and even the dialects of the people that lived around her. 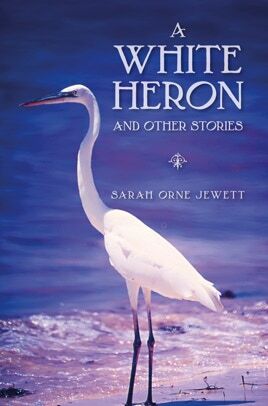 The writing of Sarah Orne Jewett captures life at the end of the nineteenth century in the fading coastal towns and peaceful rural backwaters of the Northeastern United States. In a subtle combination of romance and realism, she not only celebrates the beauty of nature but also documents the hardship of life at that time. The stories provide colorful and touching insights into the world of her characters.